Trusted Roofing, Siding & Roofing Contractors Serving Califon, NJ Since 1999! No matter the season, NJ homeowners and commercial building owners face harsh elements that can compromise the integrity and beauty of their property. From hurricane winds and rainstorms to harsh winter snow and ice, it is inevitable that your property will require roofing and siding repairs to prevent leaks that can lead to bigger problems. Whether you want new siding that boosts your home’s curb appeal, need to replace a few missing roof shingles, or need an emergency roof replacement, you can rely on Powell’s Roofing. 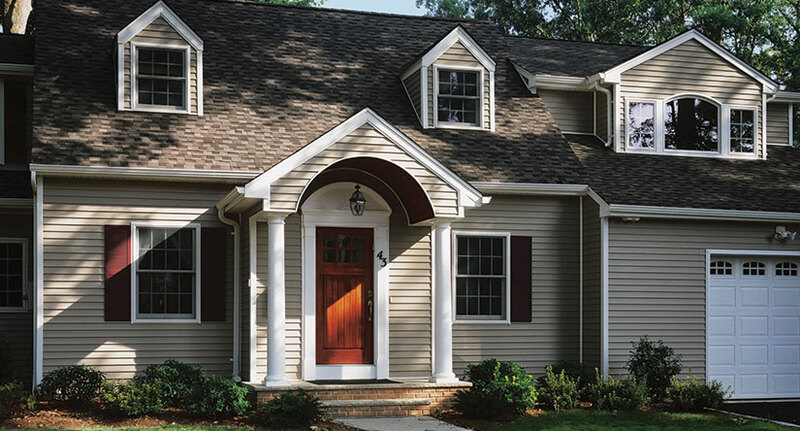 Owner-operated since 1999, Powell’s Roofing & Siding has been invested in the Califon communities. We have served many new and older Victorian homes found in Califon and the greater Hunterdon County area, establishing many great relationships with homeowners and businesses for more than a decade. Whether you are looking to repair your home’s roof, modernize the siding on your home, or restore your home’s original bay windows, you can rely on our contractors. Our A+ rating with the Better Business Bureau speaks to roofing, siding and gutter services that we have provided Califon homeowners throughout the years. If you’re a home or business owner in Califon with a question about roof repairs or siding installations, reach out to us, and we will provide you with an assessment of your home project. Whether you’re looking for an honest roof inspection, some light roof maintenance work, or have been hit by a sudden roofing emergency and need a full roof replacement, don’t worry. Our contractors have had decades of experience with every possible roof service request, and have helped make many Califon roofs beautiful again throughout the years. If you’re installing a new roof or looking for roof repairs in Califon, get in touch, and we will discuss your project. Our contractors are certified CertainTeed roofing installers and can promise warranties up to 50 years from the manufacturer and up to 25 years on workmanship. We promise Califon residents top-quality roofing work done on time, and at an affordable price. 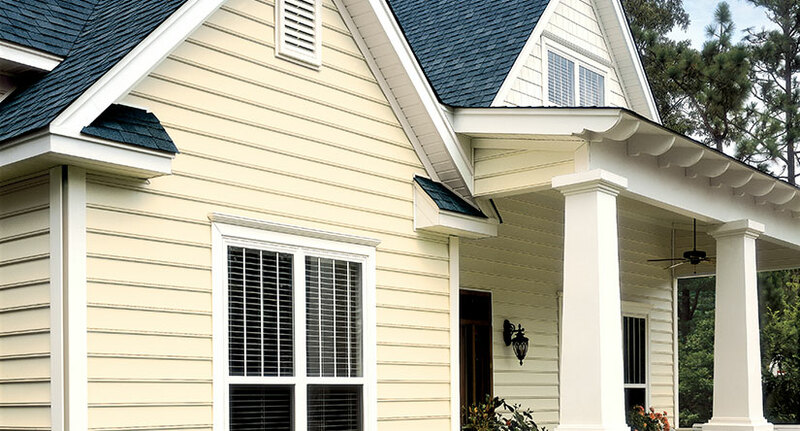 Contact our experienced technicians with any siding questions you have and we will give you a fair quote and quick installation for your project. Gutter Repair & Maintenance in Califon, NJ? We can help! Powell’s specialized team of gutter contractors has provided Califon residents reliable and quality gutter installations since 1999. 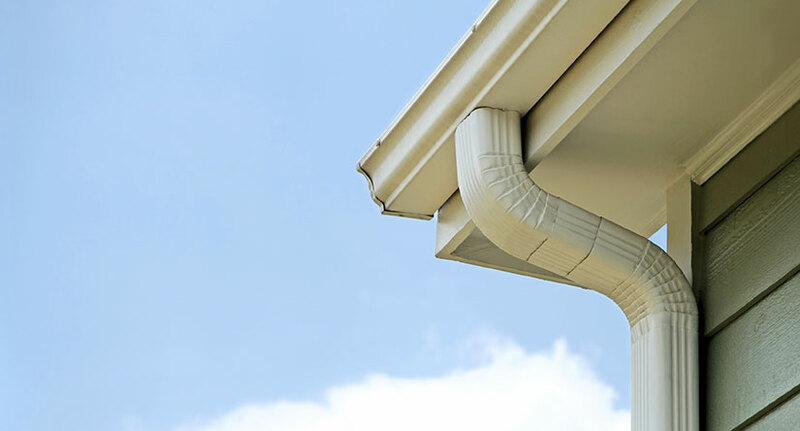 Our team not only prides itself on a commitment to quality and dependability, but also on their expertise of new technology developing and incorporated in modern gutter systems. No matter the size of your gutter project, contact our team with any questions you may have about residential or commercial gutter installations or repairs you may need. We also provide affordable, quick and thorough gutter cleaning services for Califon residents and business. If you are a Califon resident with questions about roofing, siding and gutter services we offer, get in touch! Our professionals will be on-call to help you find the answers you need. For more information, contact Powell’s Roofing & Siding to get your free siding and roofing estimates today! 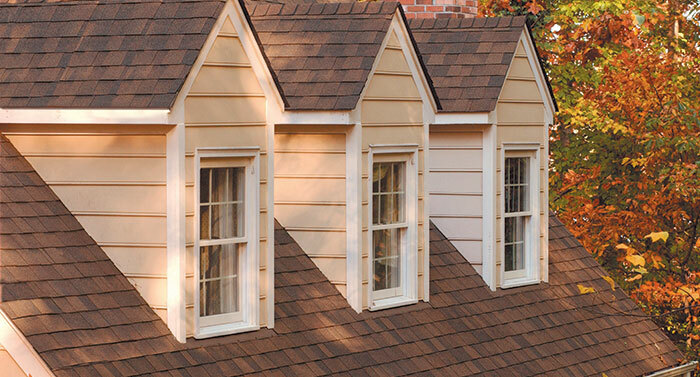 TOP-RATED ROOFING, SIDING & GUTTER COMPANY SERVING THE Califon, NJ AREA SINCE 1999!